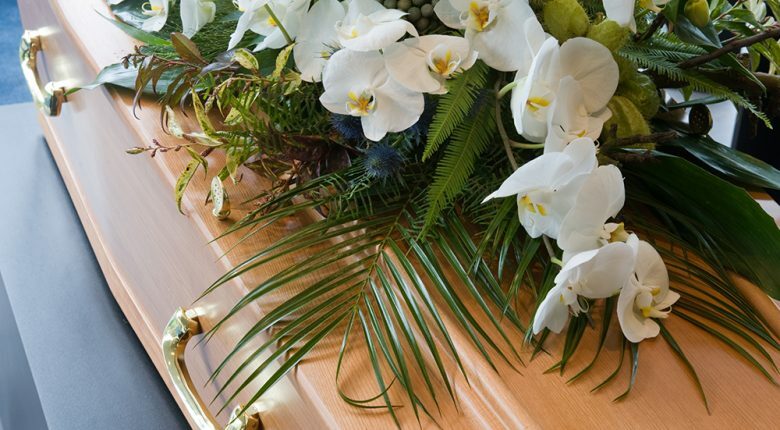 We have many years of experience to draw upon when it comes to arranging funerals, and we can provide you with in-depth advice on creating the perfect dignified and elegant ceremony for your loved one. We are a family-run business based in Lichfield offering a highly personal and personalised service and can offer all the help you need to create the best possible tribute to your loved one. As there are so many options available to you when it comes to cremated remains and where to place them, we can offer you expert guidance so you can reach a decision, then support you so you know how to implement your choice. If a decision has yet to be made that is no problem. We will hold the remains in our care until you have reached a decision. Floral tributes can add an extra touch of elegance and dignity to the ceremony, and the sending of flowers can play a significant role in the healing process. Jemma Jukes can help with these arrangements. Jemma graduated from the Covent Garden Academy of Floristry and can advise from her purpose-built flower room which is located just above our offices. Music can also be an incredibly important aspect of your ceremony. We would suggest taking your time in selecting the pieces you want. 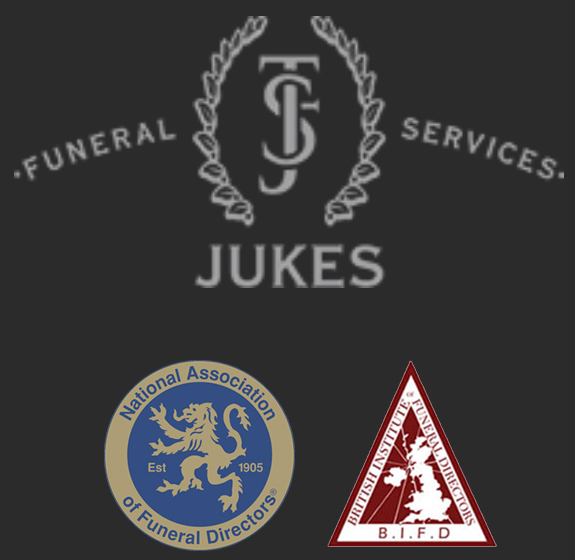 Our aim is to make the funeral as personal as possible for both your loved one and you. Live performers can also be booked if that’s something that you would like. All aspects of the funeral will be taken care of by us.